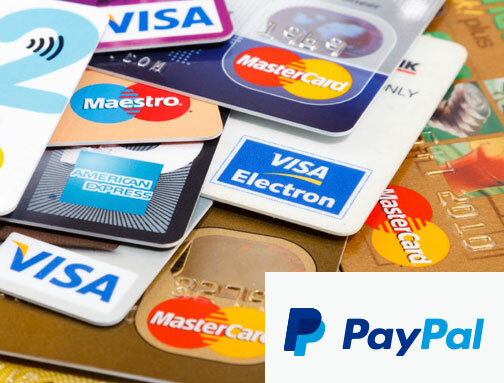 We process card payments through PayPal, the faster, safer way to send and receive money in the UK or anywhere in the world. pay by debit or credit card. To pay, please click on the blue button below this text to be taken to the checkout. When you click on the checkout button you will be taken to the PayPal website. If you have a PayPal account you can then login and use this to pay with. If you do not have a PayPal account you can choose to sign up for one, or you can pay by credit or debit card using a 'guest account'.